Home/What is an overdrawn directors loan account? An overdrawn Directors loan account relates to funds being removed from the company by its director which is in excess of his remuneration and or declared dividends and remains outstanding to the company at the financial year end or at the point of an insolvency. It is very important that any loans withdrawn or put into a company by the Director are recorded properly and supported by documentation. How common are they in an Insolvency matter? We have seen a significant increase in Directors loan accounts both in credit and debit. Historically, the company may have made significant profits enabling the Directors to vote and draw a dividend and then very often through no fault of the Directors, there is a downturn in the profitability of the company. However, by this stage, the Director sees drawing funds on a regular basis as the norm expecting a dividend to be declared at the year-end. Often, not realising that the profits are no longer there in order to do so and thus creating an overdrawn loan account. How does HMRC View it? An overdrawn directors loan account is not necessarily a problem if the transactions are recorded properly and it is discharged within 9 months of the financial year-end. Ordinarily, the Director has 9 months following the year-end to repay the loan in full. Failure to do so and the company could face an additional corporation tax liability of 32.5%. How will an Insolvency Practitioner review an Overdraw Loan Account? A Director’s loan account will inevitably be reviewed upon an Insolvency, and if it is overdrawn, then it is an asset and has to be recovered for the benefit of its creditors. When carrying out the investigation, it is sometimes the case that the funds withdrawn by the Director have been utilised by them to pay for materials or services whilst the company was on “stop” from a creditor. Often subject to proof of the documentation, this can be credited to the loan account. 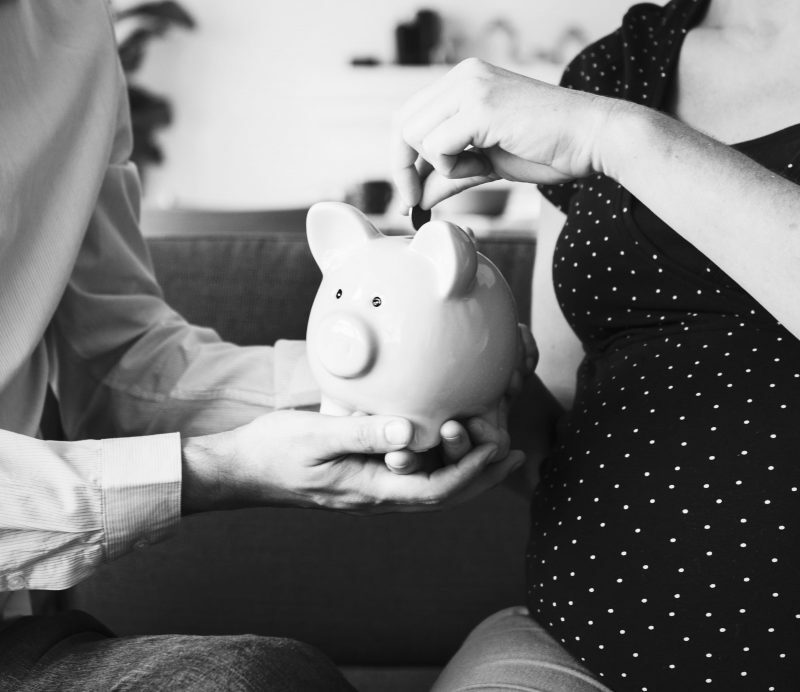 It is not uncommon for a Director to be facing personal guarantees following an insolvency, so this together with an overdrawn directors loan account, can put further pressure on the personal finances of the Director. Legal action can be taken if no agreement can be reached between the Director and the Insolvency Practitioner but this would hopefully be unnecessary. We often agree on settlement terms over a period of time dependant upon the individual circumstances of a Director. The key to resolving any Director’s loan account whether in credit or Debit is financial information with supporting documentation. If the company is facing liquidity issues, but remains solvent and has a good pipeline of future work then a CVA may be the best route forward. This will preserve the business and ensure employment for all or some of the staff and a return to the creditors dependent upon a financial review and agreement reached with creditors. The Directors overdrawn loan account can be part of the agreement reached with creditors and paid off over a number of years. Most CVA’s last for 5 years. If the company is failing to make a profit immediately, cease drawing dividends as ultimately this will increase your Loan account. If you face insolvency then please immediately seek advice from one of our partners here in Huddersfield or Manchester. Our initial meetings are FREE of charge and are no obligation.